Shasta RVs are a popular brand for sale for road-warrior vacationers and with weekend campers, travel trailer lovers & mountain campers. 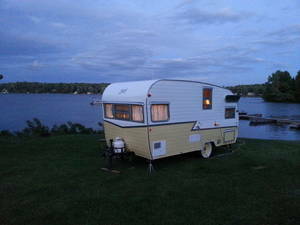 Shasta RV fifth wheel trailers and Class C motorhomes are also constructed by Shasta. The Shasta RV brand name currently operates inside the Forest River Incorporated company. 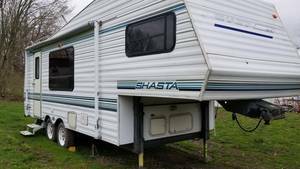 Find Shasta RVs for sale from these private sellers and dealers below.